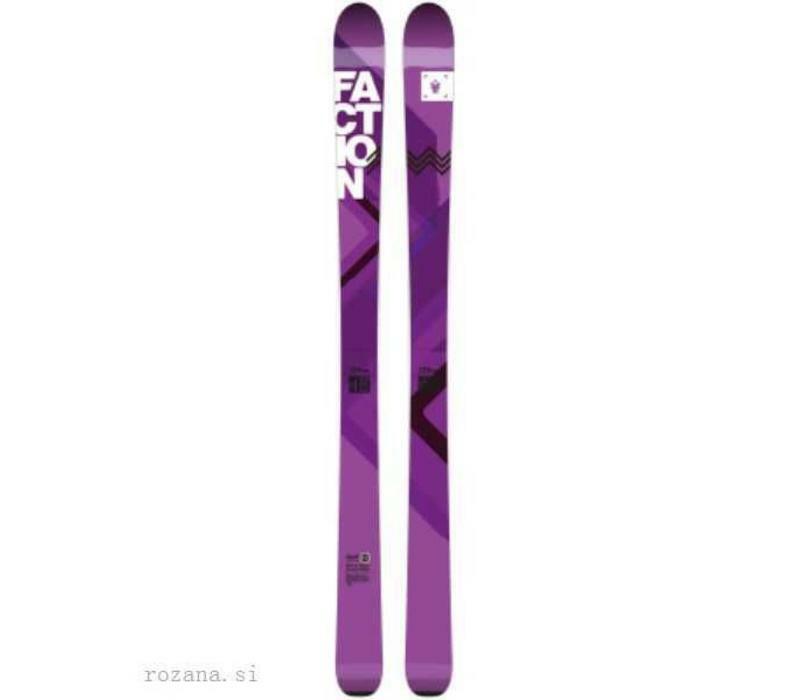 The Faction Agent 100W is a superb ladies Hike and Ride/Touring ski which is light, responsive and forgiving. A real joy to ski with a solid and dependable edge grip that makes for assured skiing in mixed snow conditions. 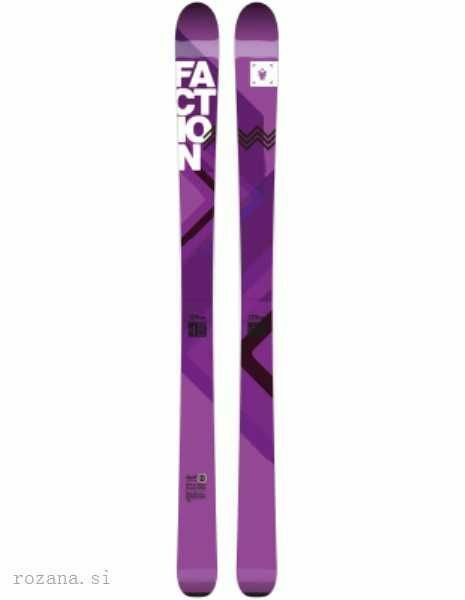 Its 100mm waist ensures plenty of float for all skiers and gives the less than accomplished off-piste skier a real boost in confidence. Loved its easy-going nature at slower speeds and its real appetite for speed when the slopes open up in front of you; for the adventurous lady a great all-round freeride/touring ski.